I sat scratching my head with a slight pain of sarcasm running through my mind. Count it all joy? Really!? What?? As I walk through hard times in my life, I’m reminded of this verse in James. God’s word encourages us to rejoice when we face trials in our life. I’m not kidding! Check out 1 Peter 1:6, Romans 5:3, Romans 12:12, Philippians 4:6-7 and more. 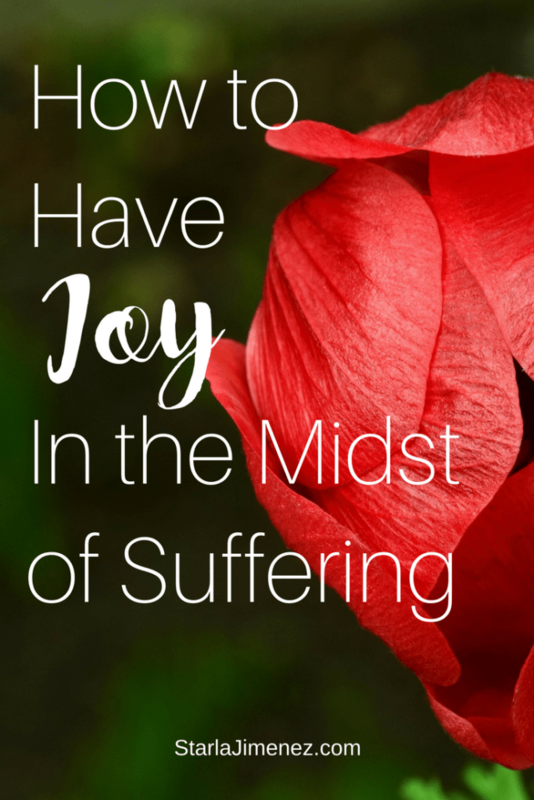 Could the count it all joy scripture really be something that I could apply to my life when I was in despair? I’m thinking….count it joy?…all the time? Life is hard! Try to picture me with my face squinted up like I just smelled something bad. That was me when I read that. Sadly but true. I’m thinking how do I count it all joy when I’m crying in pain and anxiety over situations out of my control? And stand in pools of tears and confused by the hands of ones that supposedly love me? I needed time to study this. I needed God to reveal His truth, wisdom and love over this to my heart. I didn’t understand how to take a hard life trial and count it joy at the same time. I didn’t understand how and I needed God to help me see. As I sat studying and praying about this I realized something, when I’m consistent in my relationship with God my focus gets off the hard trial I’m dealing with and refocuses on God, His love and His promises. Which is where my focus should be all along. With each trial, I surrender all to God. Now this takes being super intentional. I’m leaning on God. 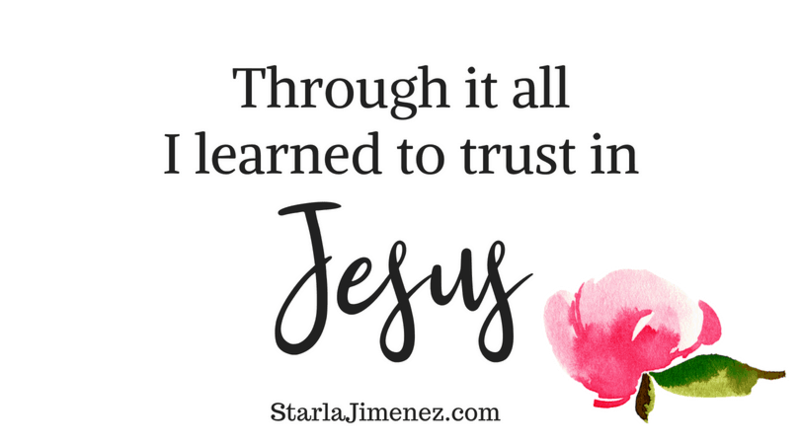 Learning to trust God. God in turns gives me his peace and comfort. I can not control what is going on around me. I can not control what others do. What I can do is put my trust in our King of Kings and Lord of Lords! He is our creator! Nothing, I mean nothing, happens with out passing by Him first. I have to trust God. If I can trust he will return and take us to heaven then why can’t I trust him with my earthly troubles? God created this world. He created us. He didn’t just say I’m done and walk away. He is still here holding us together. I have to pray over my thoughts. Dwelling on destructive thinking only produces fear and more anxiety. I must give every thought over to God. 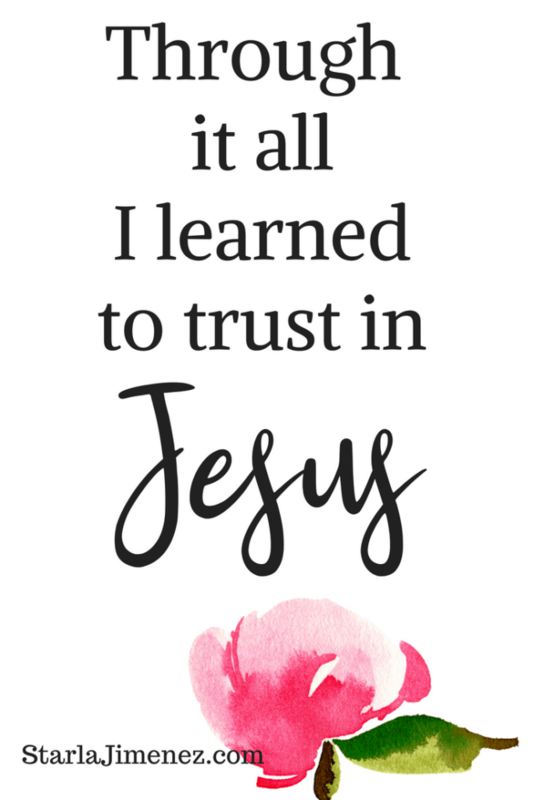 I must trust in Him to work all things out for me. I can’t do anything about it on my own. Only He can. As I trust in God, more and more each day, He fills me with His peace. A peace that only He can give! He is our Prince of Peace! Trusting God created a peace in me that God knew what was going on and I could “count it joy”. “Joy” because I know God was growing me up and molding me into who He wanted me to be. It all comes down to trusting Him. My audience of One. Why did Jesus live here on earth with such great peace? Not because His life here was easy peasy. No! It was because of His relationship with God, His father, Our father! I had to decide. Trust or Don’t. I don’t want to have a shallow relationship with our Savior, but I want to really know Him. God has it all under control. Trust in Him! I’m not saying it’s easy, because sometimes it’s not. However, even tho I’ve cried out to God saying, “I do not want to walk thru this, Lord!”, I wouldn’t change it for anything. Why? Because my focus is on God now instead of other people and situations. Trusting. Waiting. My focus is in our King of Kings instead of things of this world. As my relationship with my Savior deepens, I can release my burdens, pain, fear, sorrow, anxiety, broken pieces to Him. He is in the business of healing and restoring! What a wonderful feeling!! How awesome is our God!! I surrender all destructive thoughts and feelings to you. Let my thoughts be your thoughts, let the meditations of my heart and the words of my mouth be pleasing to you. Go before me and make my path straight. Heal all my broken pieces. Restore me. Give me strength and peace that only you can give. Open my eyes to see what you are doing. Refocus me to keep my eyes on you. Put your angels around me to block the flaming arrows of the enemy. As I seek you, show me your love. Give me wisdom. Guide me to always walk in your peace and count it all joy. You are my creator and I’m stepping out to trust in you. Forgive me for not trusting in you as I should. I pray all door ways I have opened to sin be shut and sealed in the name of Jesus. Never to be opened again. Hold my right hand as I call out to you, as I walk with you. Never let me go. I lift up other women going through hard times. I pray you wrap them in Your loving arms. I love you, Lord. I praise you because you are worthy! In Jesus name I pray. Amen. Get your FREE printable Prayer Journal when you sign up for my newsletter! Click HERE! That's great! I'll look it up. Thank you! 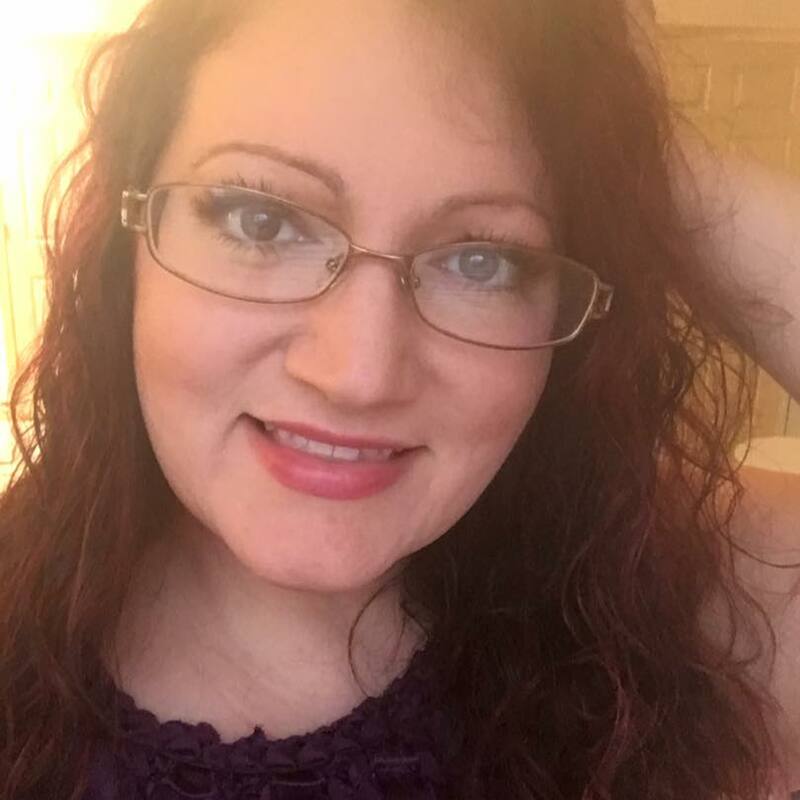 Oh Starla, I prayed your this prayer of yours as soon as I read it… Thanks for the visit! Thank you, Diane! Hugs back at you! "When I really know, submit and trust in God; He sends me the comforter. The Prince of Peace!" I would say that God already gave us the Comforter. As believers, His Spirit dwells within us and when we focus on His character and promises through seeking Him in His Word, we hear the comfort from Him so much easier. Great exhortation to press us all toward the only One who can comfort us despite our circumstances!